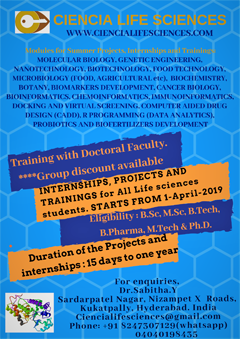 Applications are invited from the interested candidates for one temporary position of JRF or SRF or RA to work in a Council of Scientific and Industrial Research (CSIR) sponsored project entitled “Studies on the Transcriptional Regulation of lipF Promoter of Mycobacterium tuberculosis”. 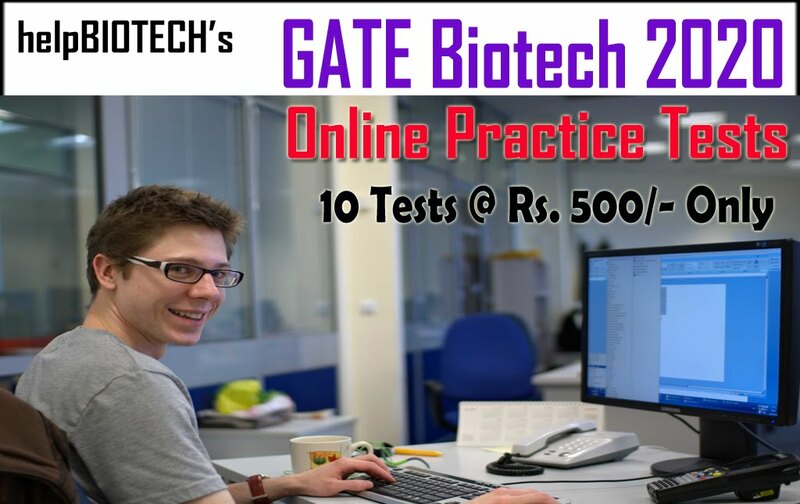 BE/BTech or equivalent degree, with 60% marks and passing of NET/GATE test in Biotechnology, Life Sciences or allied subjects. 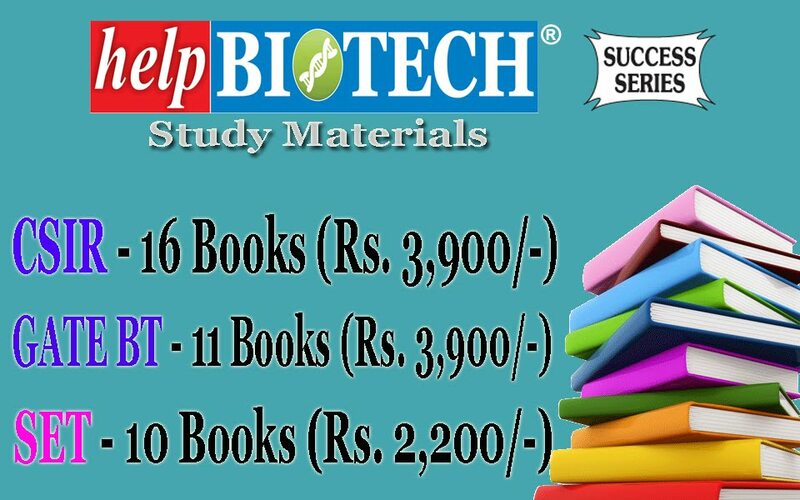 (i) BE/BTech or equivalent degree in Biotechnology, Life Sciences or allied subjects and at least two years of post- BE/BTech research experience, as evidenced from published papers in standard refereed journals; (ii) ME/MTech or equivalent degree in Biotechnology, Life Sciences or allied subjects. 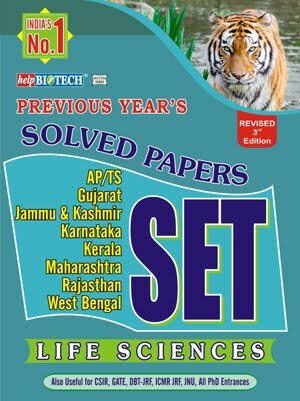 Doctorate (Ph.D.) n Biotechnology, Life Sciences or allied subjects with at least one publication in SCI Journal. 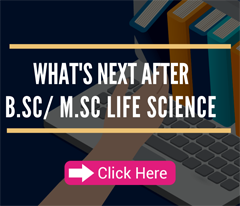 The upper age limit is relaxable upto 5 years in the case of candidates belonging to SC/ST/OBC, women and physically handicapped candidates. 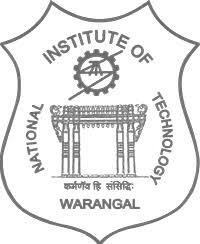 Complete applications with complete Bio-data, passport-size photograph, experience along with supporting copies of certificates / documents /publications should be sent as hard copy by speed post / courier to the address mentioned below and scanned copies can be sent by email to bandhuam@nitw.ac.in so as to reach by 31 December, 2017. The interview date will be communicated to the eligible candidates through e-mail or phone. No TA/DA will be paid for attending the interview. Warangal - 506004, Telangana, India.